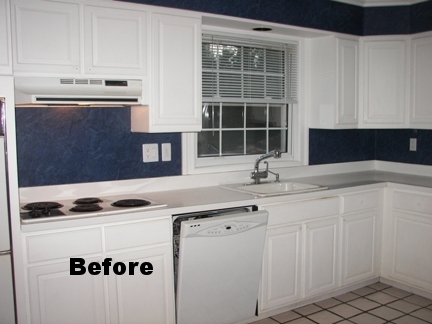 Kitchen remodeling can bring new life to a previously dull and underutilized part of any home. Many families spend more waking hours in the kitchen than any other room in the home, so it needs to be both attractive and functional. We combine great design with quality components, such as cabinets, countertops and appliances with craftsmanship to assemble them into a beautiful, usable kitchen. Click an image below to enlarge.